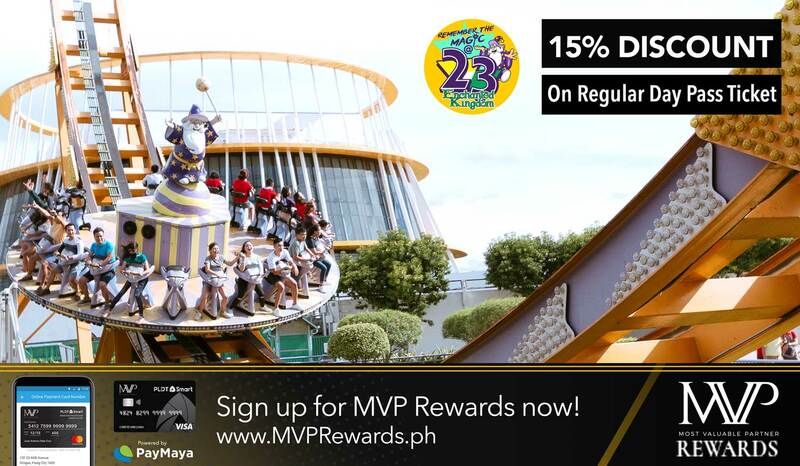 Check out our seasonal offers and discounts that would make your visit as magical as possible. 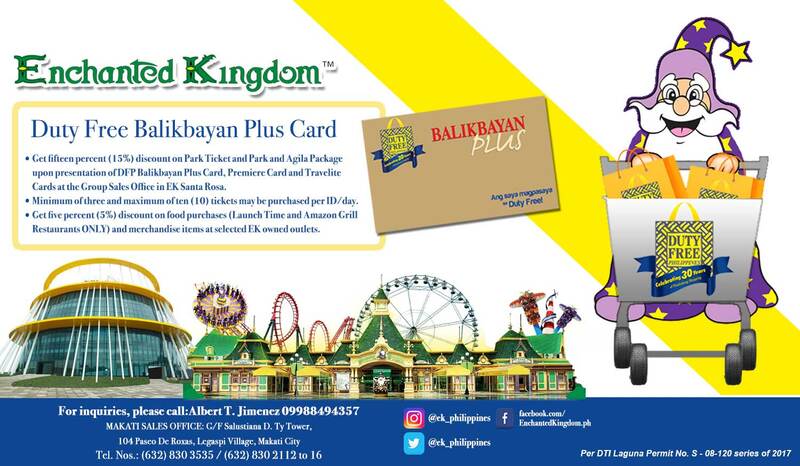 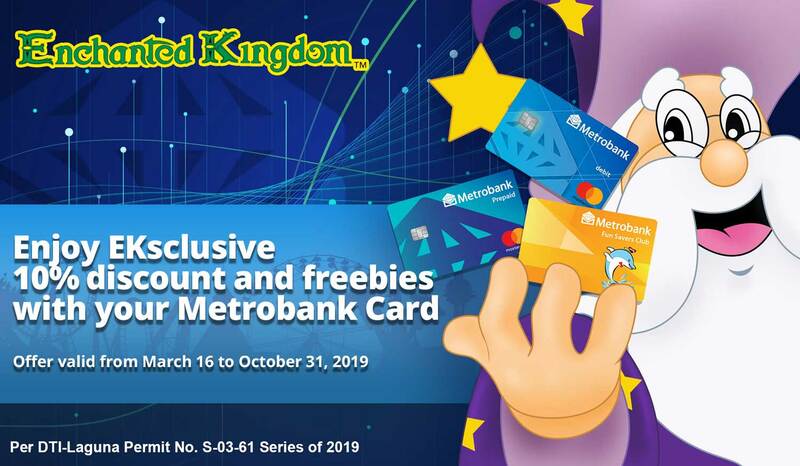 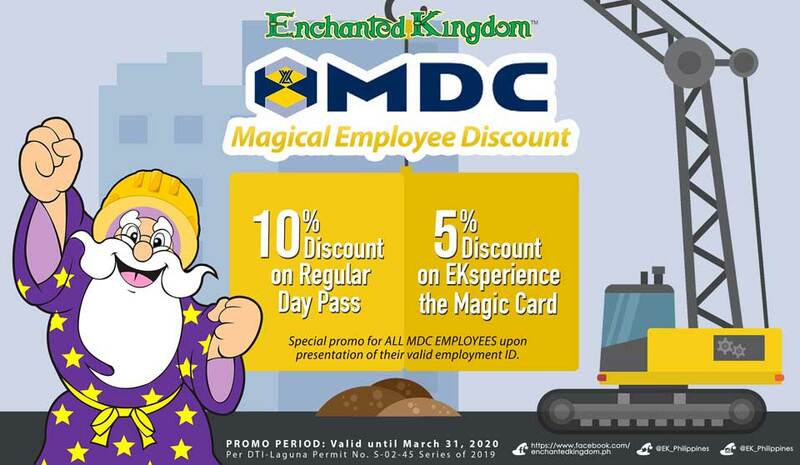 Enjoy UNLIMITED access to Enchanted Kingdom for 1 YEAR with our EKsperience the Magic Card! 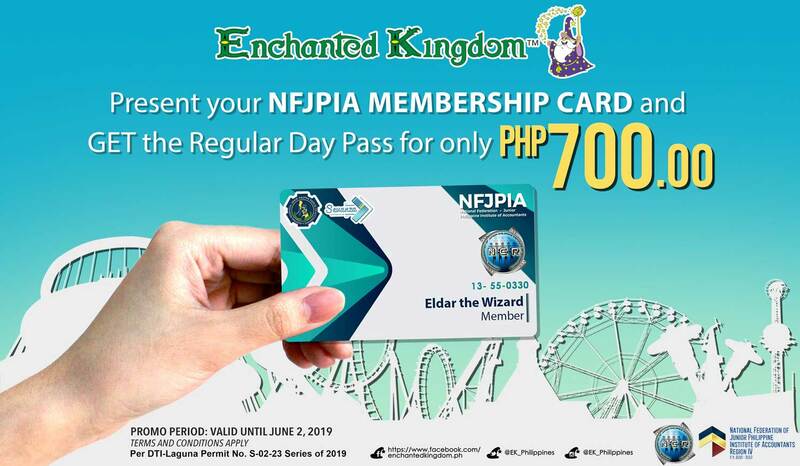 Eldar the Wizard is participating at an event near you! 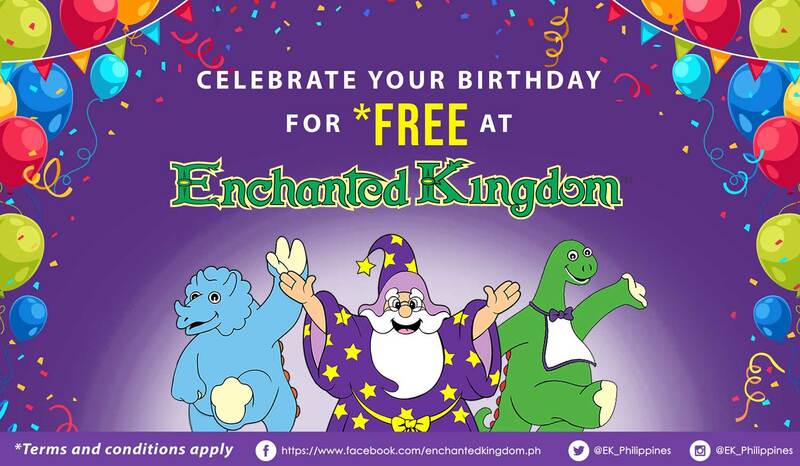 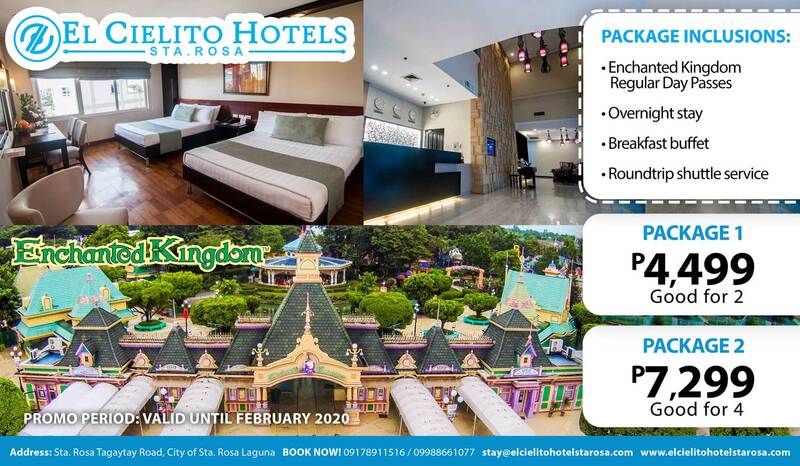 Check out individual event offerings and avail of EKsclusive rates for your next Enchanted Kingdom adventure! 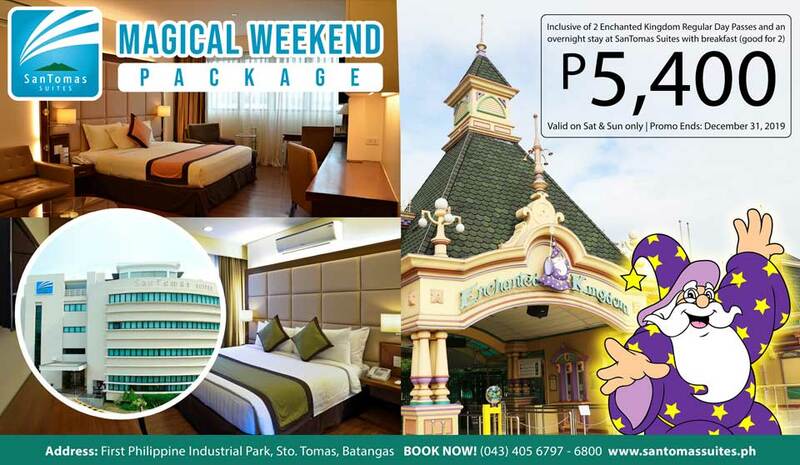 Special offerings and discounts are ONLY AVAILABLE at the indicated event venues during the specified event dates.